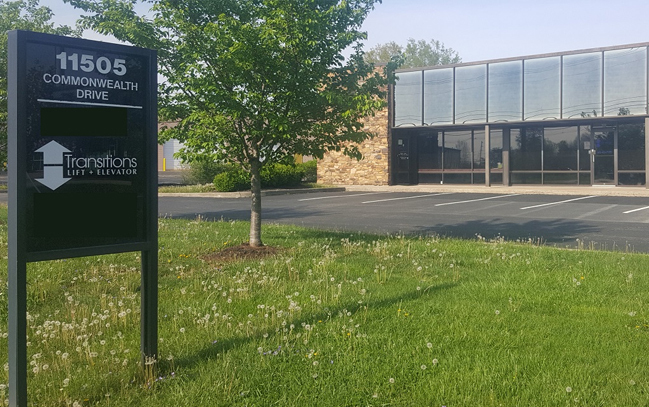 Located right off I-75 sits our Cincinnati Office and Showroom. 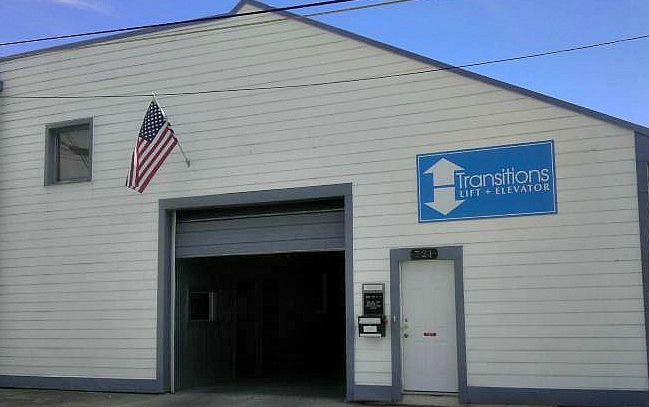 At our showroom you'll find Stair lift Systems, Home Elevators, and a Vertical Wheelchair Lift System. We are available by appointment for Sales and Design at your place or ours. 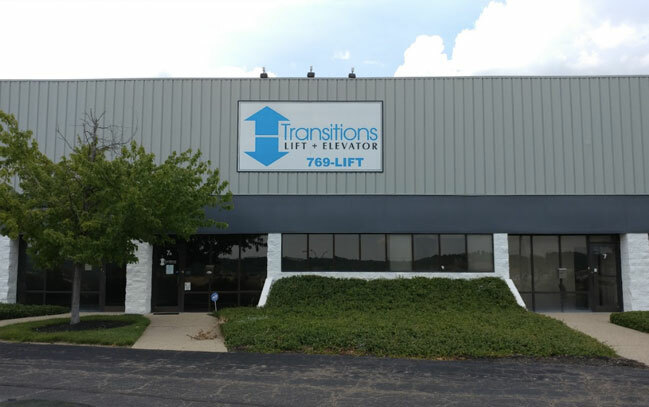 Give us a call anytime to schedule Service, Inspection, or Maintenance for your Lift or Elevator. What you'll find in the Cincinnati Office is great products and great people!